Tomb Of the Kings - Bungalow. 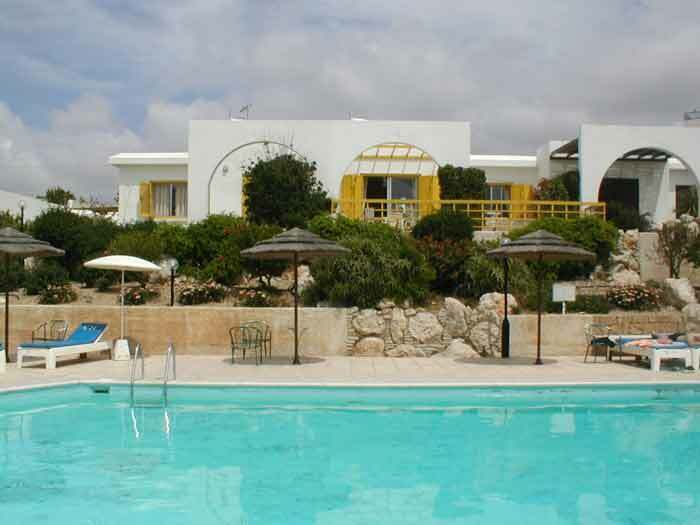 This impresive development consists of small low rise apartment blocks and a number of lovely bungalows with views of the Tomb of the kings area of Paphos, set only minutes from all the attractions and waterfront. There is also a smart new restaurant that has just opened on the complex. 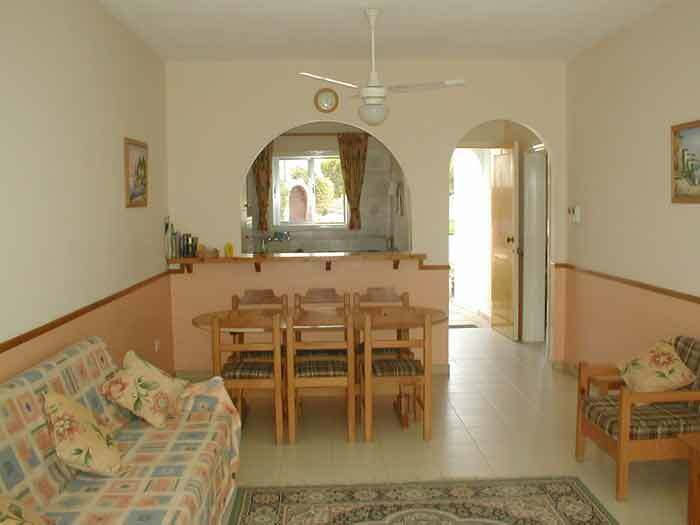 The bungalow is situated approximately 5 miles to the beaches, restaurants and bars of Coral Bay. 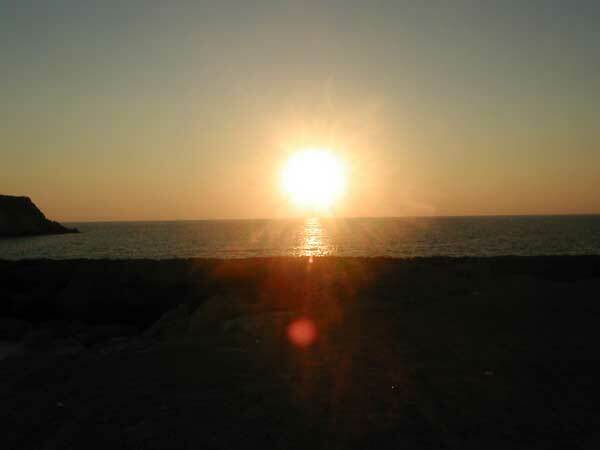 Only 3 miles to the picturesque Paphos harbour where you will find an abundance of restaurants, shops and nightlife. 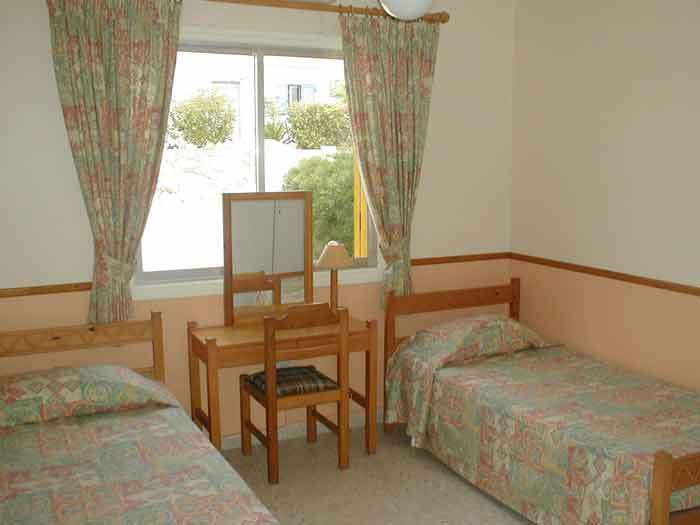 Features: 2 Bedrooms, Bathroom, Living room with television. Fully fitted kitchen with microwave, W/machine, F/freezer, fully Air conditioned, Communal Pool and large patio over looking pool with beautiful gardens.